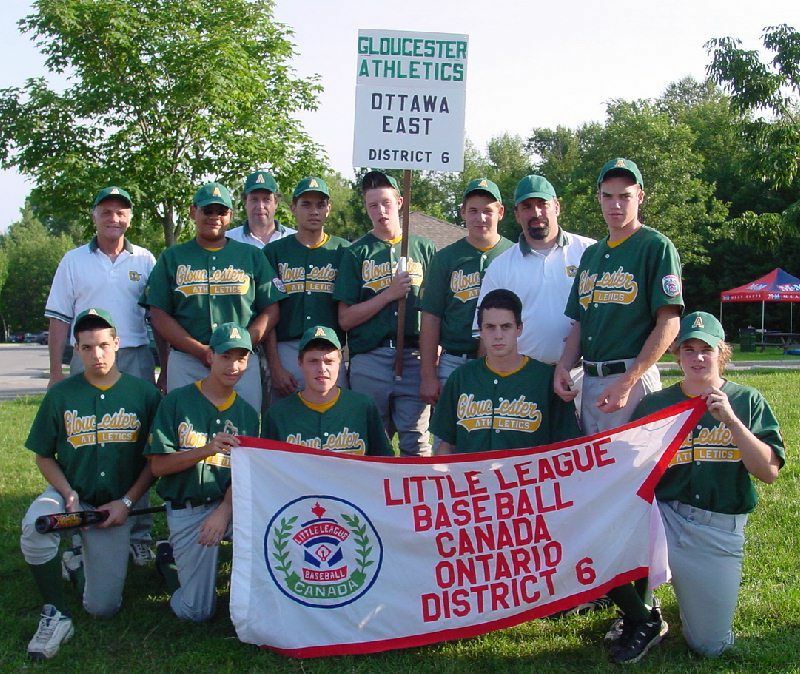 Congratulations to the leagues who have won the District Tournaments over the years since District 6 was formed in 1987. 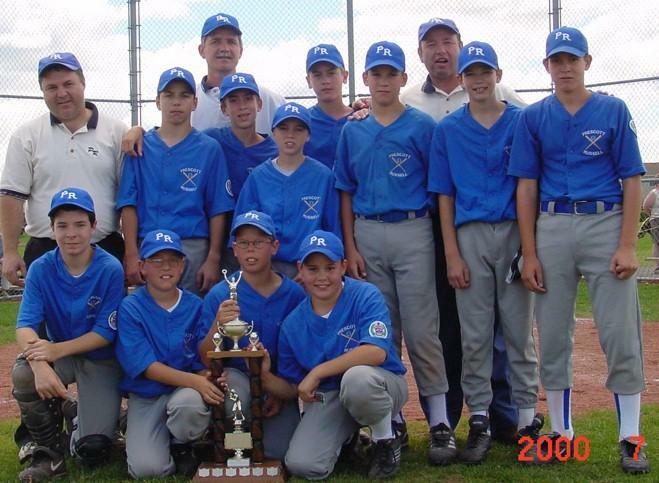 Each of these teams went on to represent our District in provincial tournament play. 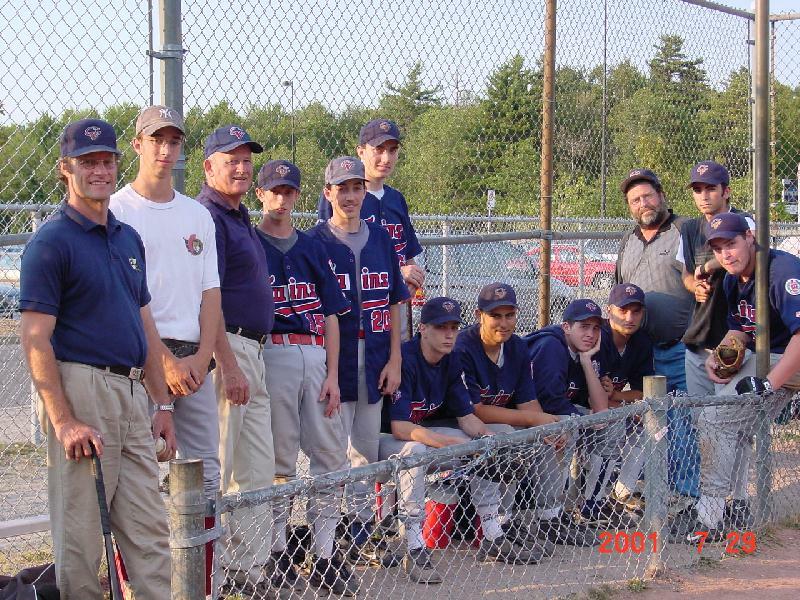 Where there is a link, click on the team names to see the team pictures. 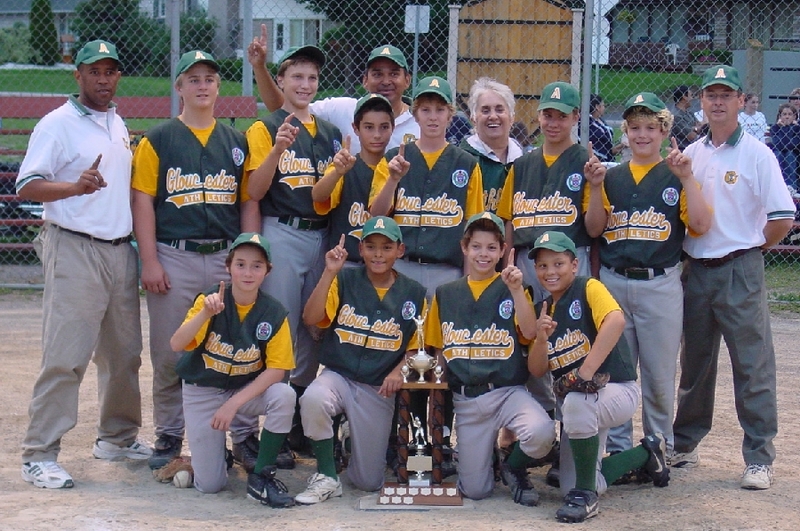 Gloucester Little League hosted the Junior Provincial and were the winners. 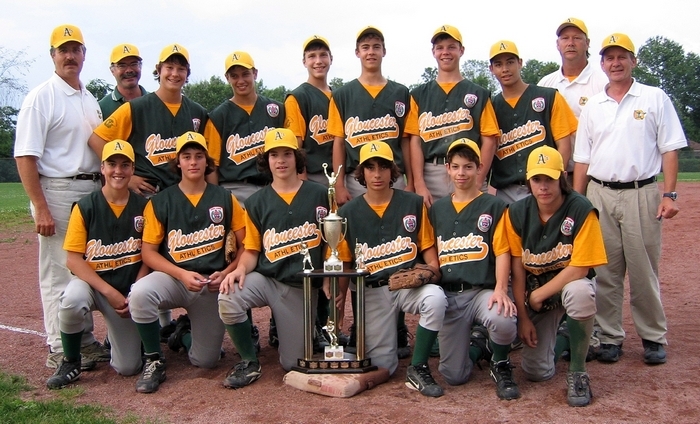 They finsished the round robin at the Canadian championships in 1st place. 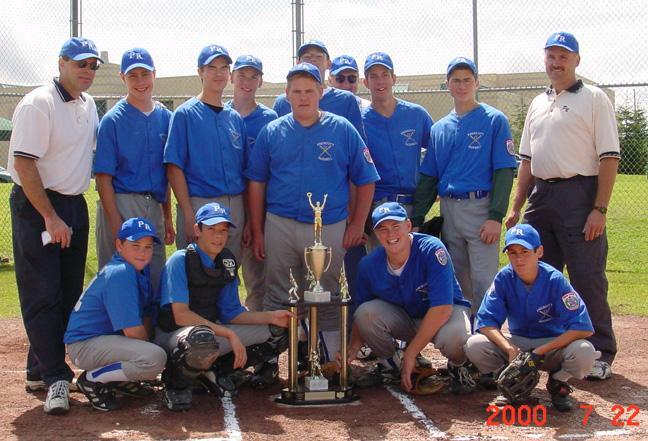 They lost in the final game to the team from the Prairie division. 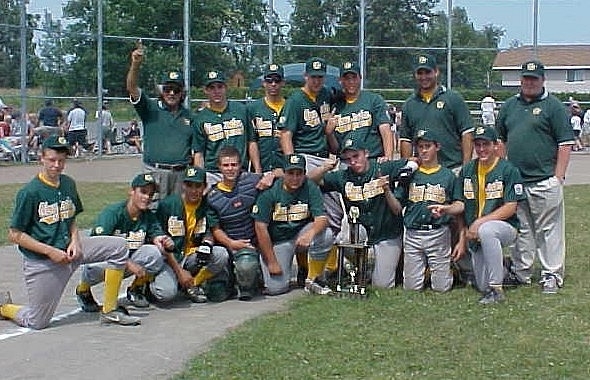 Our Big League team finished the round-robin in 1st place with a 4-1 record at the Canadian tournament but lost to BC in the semi-final. 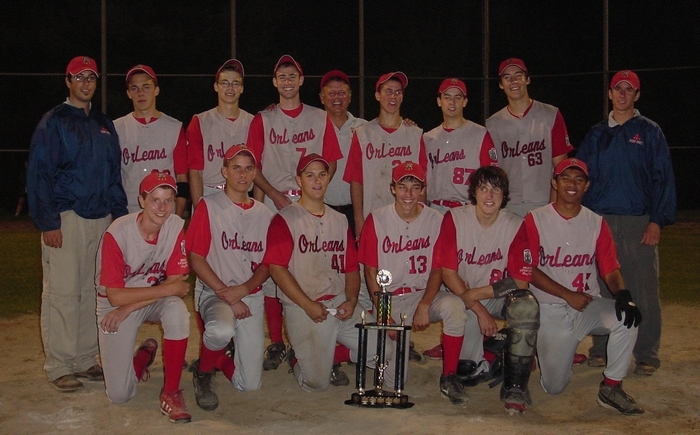 Orleans hosted both Minor and Senior Provincial championships. 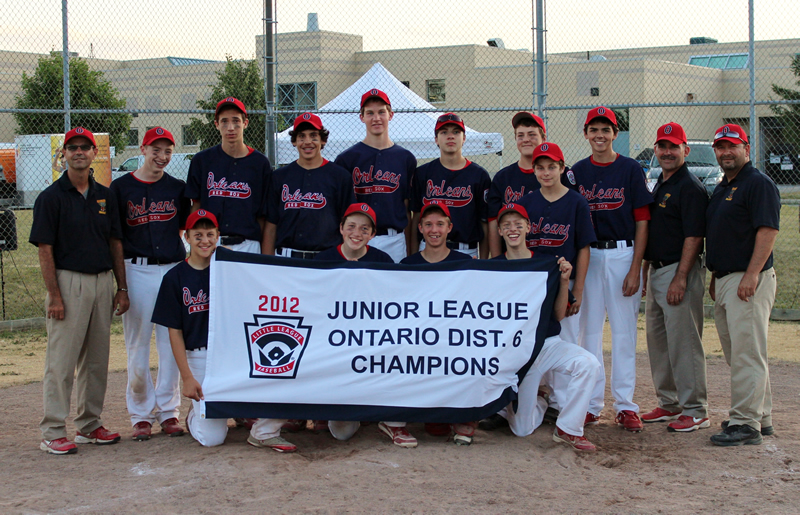 Our Majors finished second in Brockville, Juniors finished second in Oakville and Senior finished second here. 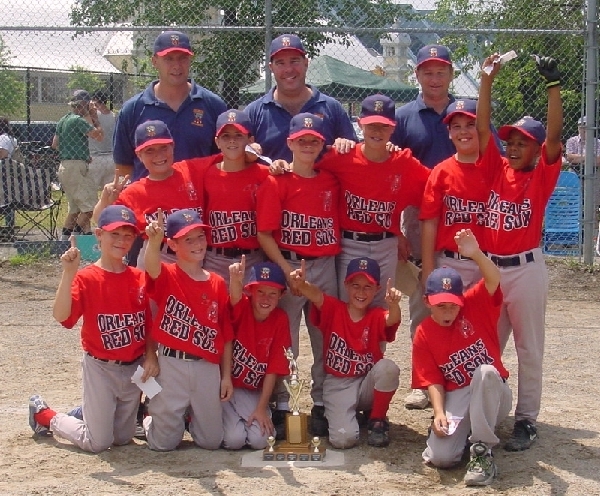 An exciting tournament season! 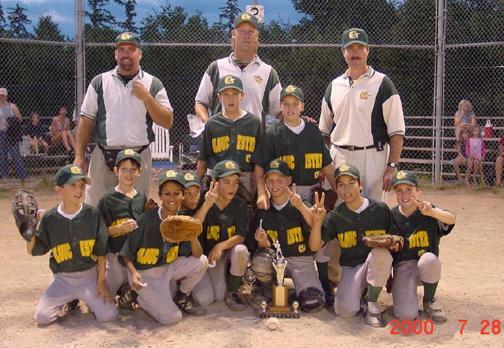 Our Major representative from Gloucester Little League were provincial champions and finished second in the Canadian tournament. 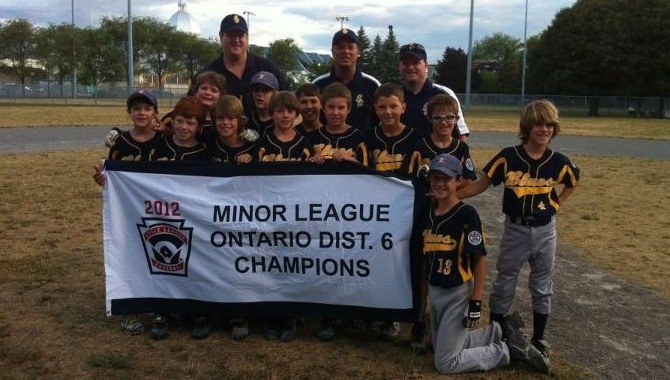 They received praise for their good behaviour and sportsmanship from both host districts - Thunder Bay for the provincial and Lethbridge for the Canadians. 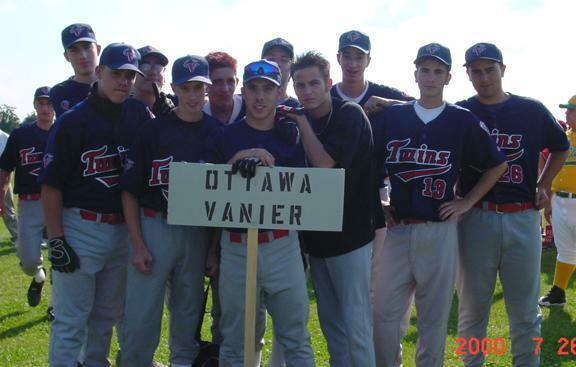 Ottawa Vanier made it to the final of the Provincial Senior tournament before bowing out to Kanata. 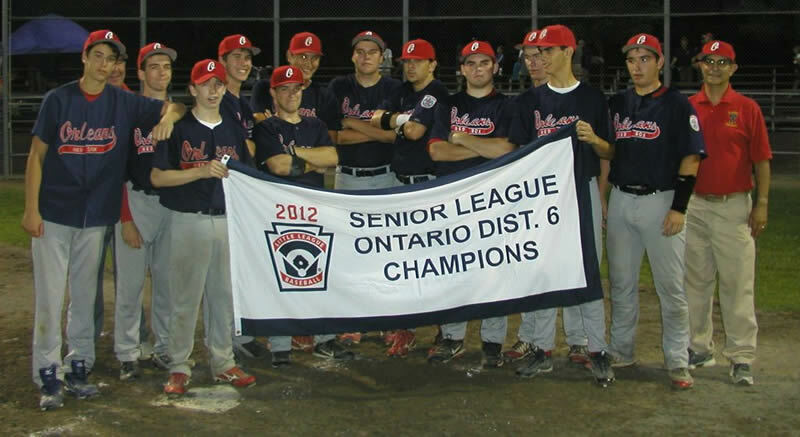 South Ottawa hosted the Provincial Senior Championship. 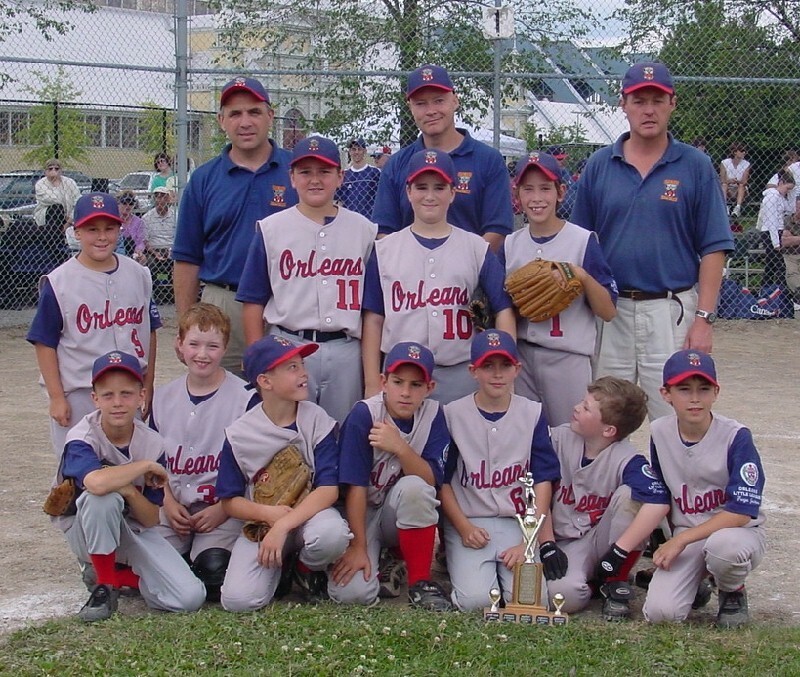 Ottawa Vanier, our District champs finished third. 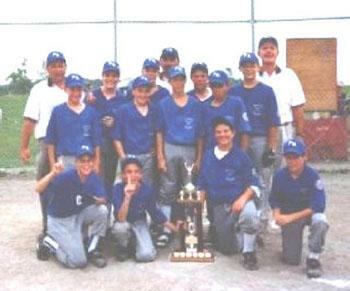 Special kudos to our two softball teams who participated in the Provincial tournaments which we hosted this summer. 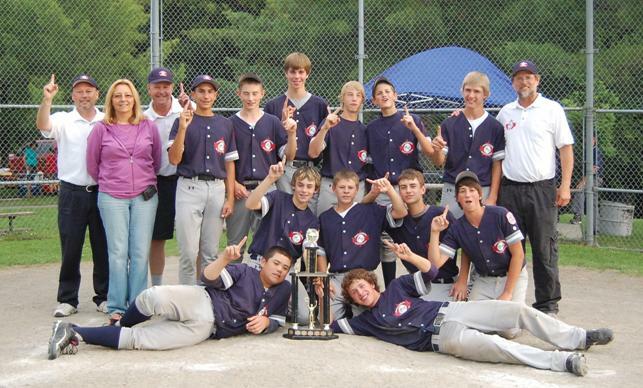 Our Junior team from Carleton-Russell won one of their games 42-40 (a four hour marathon with both teams cheering and chanting and scoring the whole time!!!). 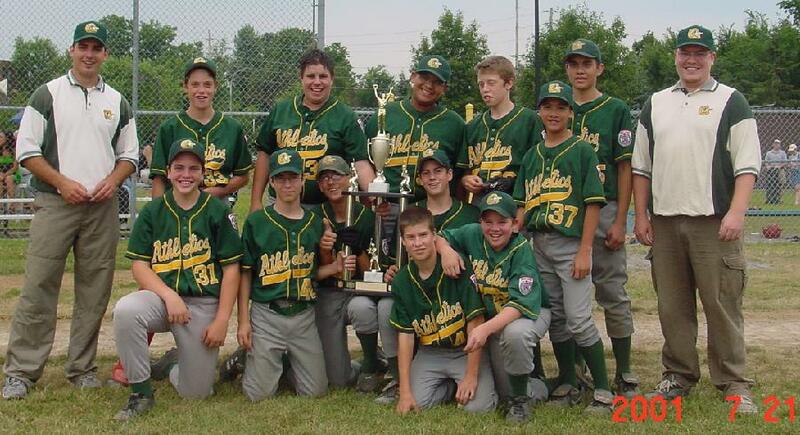 Our senior girls didn't win any games but they showed great sportsmanship throughout. 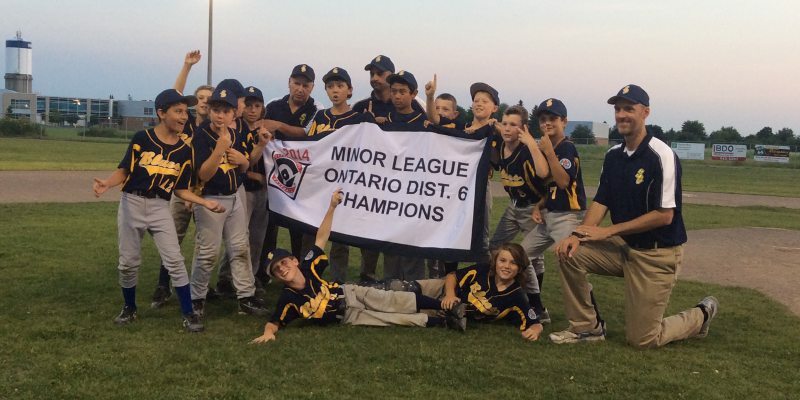 Special thanks to all the girls who played, the coaches, the parents (especially those who billeted), and the members of the committee - particularly the Canterbury Angels. 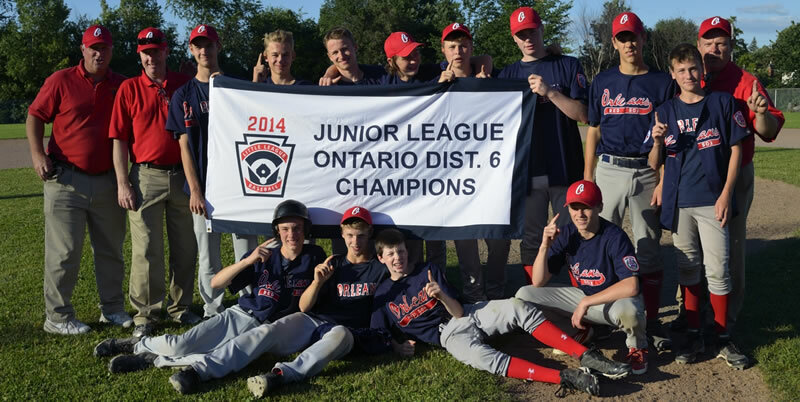 Our district Big League team had to be beaten twice in the Provincial tournament in Thunder Bay. 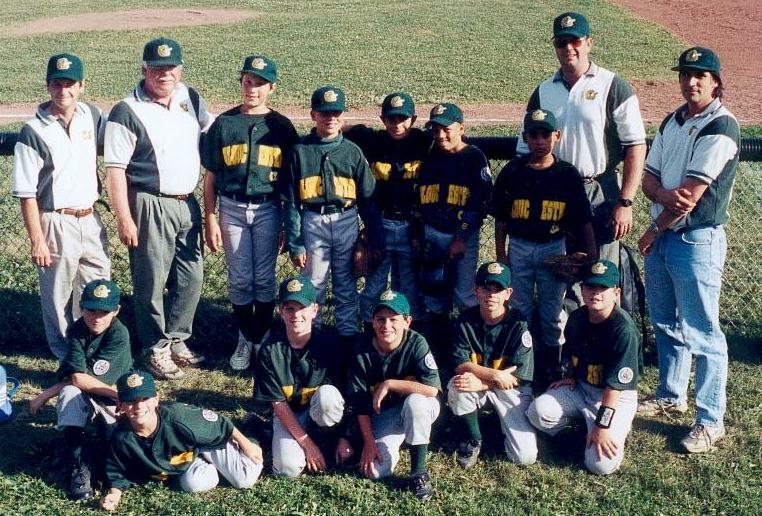 You guessed it - they lost 1-0 and 2-1!! 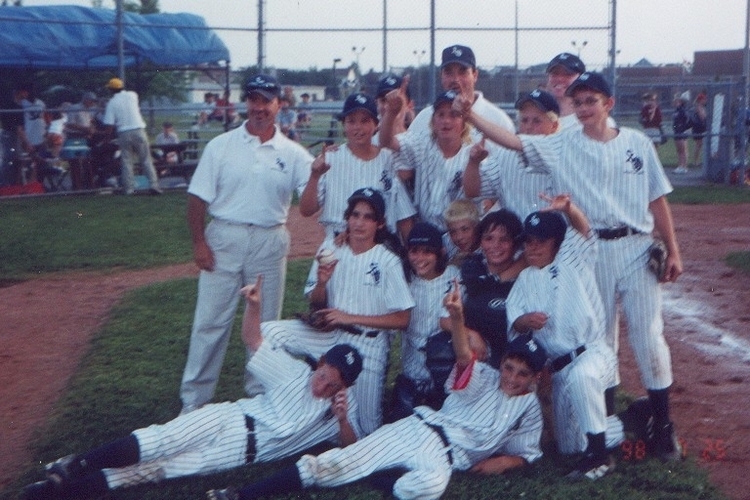 Carleton-Russell Little League hosted the Provincial Junior Championship which was won by the District 1 representative, Oakville Little League. 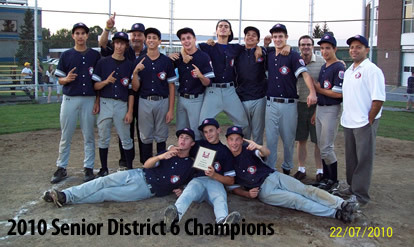 Our District representative team (Prescott-Russell) finished second, and the host league (Carleton-Russell) finished third. 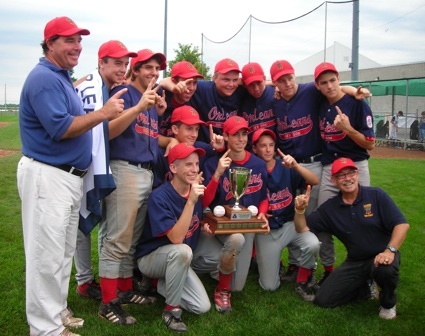 Orleans Little League hosted the Canadian Senior Championship which was won by Whalley, BC. 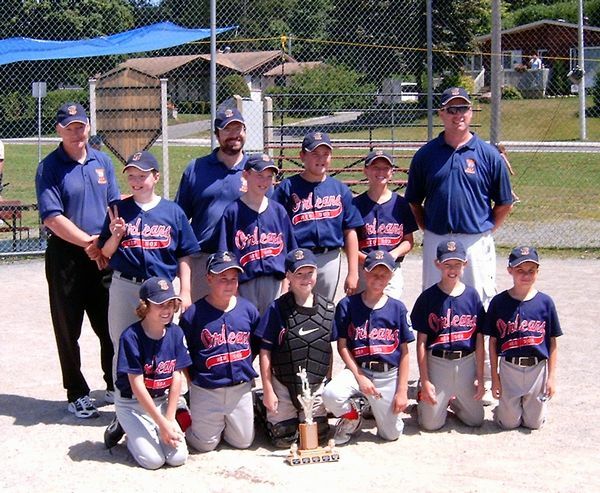 The host team, Orleans Red Sox, finished in third place, losing a tie-breaker to the Ontario champs from Stoney Creek LL in extra innings. 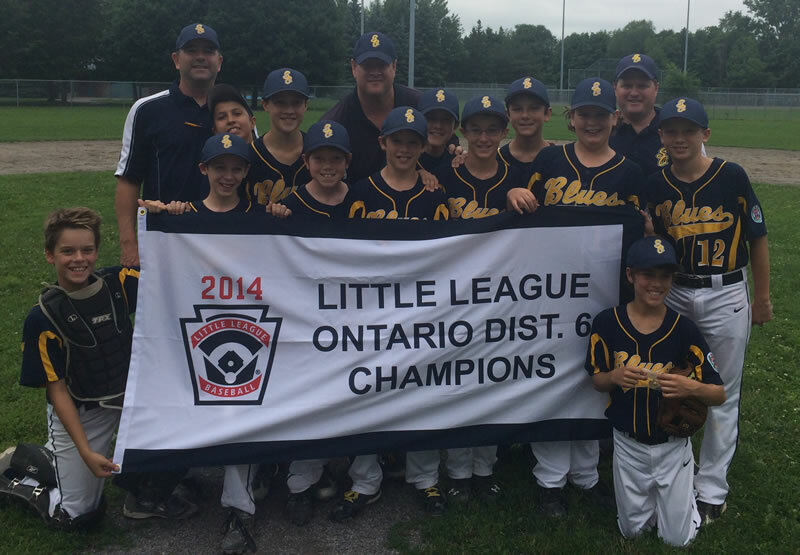 Although they didn't win any games, our Softball team received accolades at the Provincial tournament which was held in Toronto. 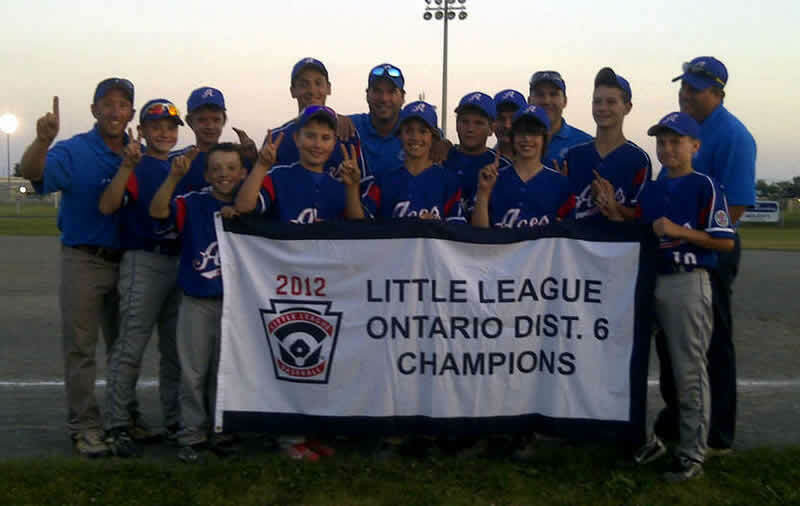 The DA from that area contacted our DA to extend compliments to the girls and their coaches for their positive attitude and congeniality. 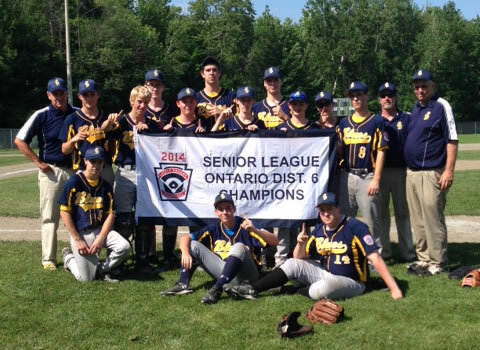 Our district Big League team lost a heart-breaker in the final game of the Provincial tournament. 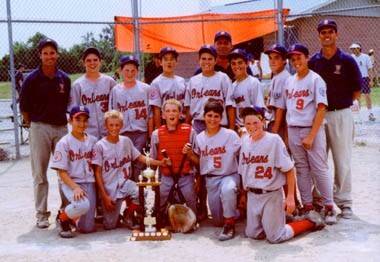 Orleans Little League hosted the Provincial Junior Championship which was won by Pembroke Little League from District 2. 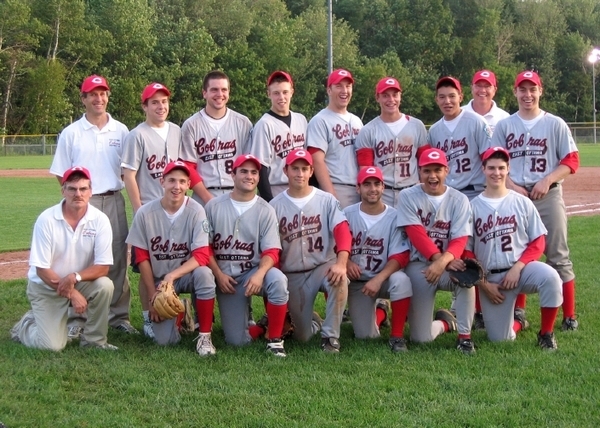 The host team, Orleans Red Sox, finished in second place. 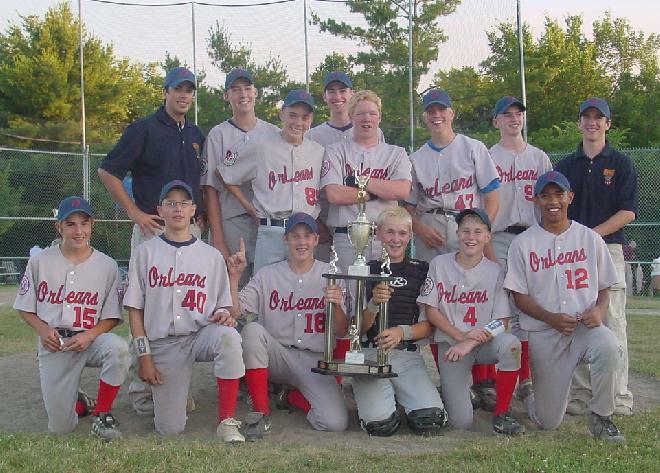 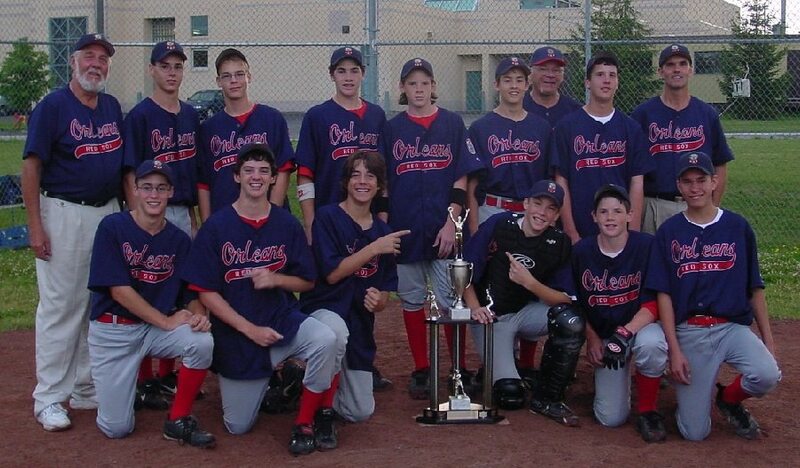 Orleans Little League hosted the Canadian Championship and won it.